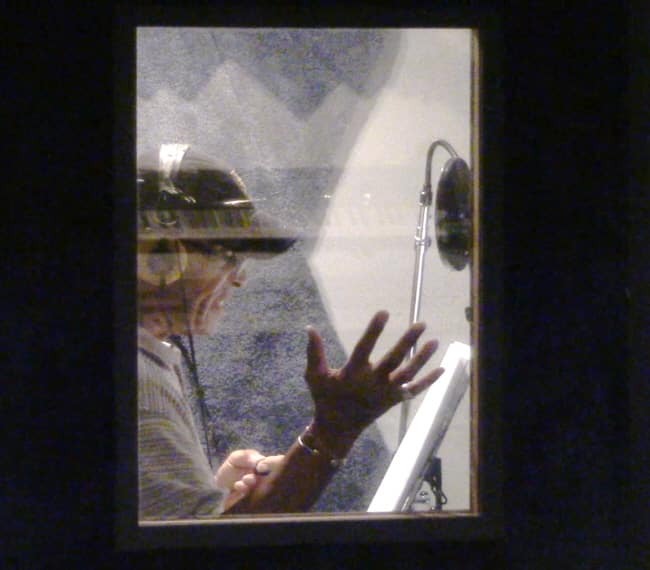 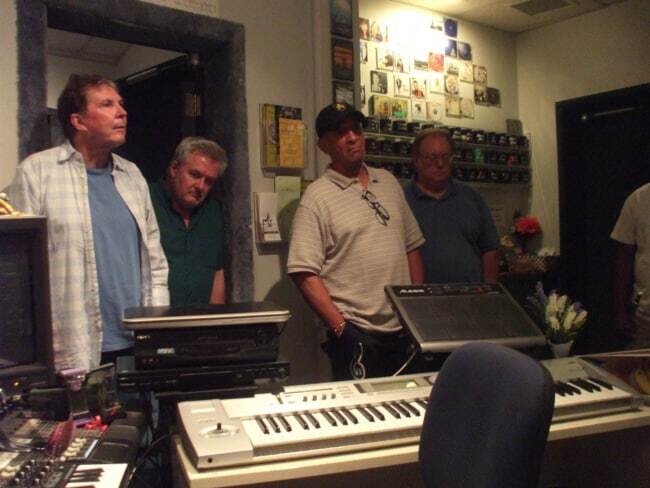 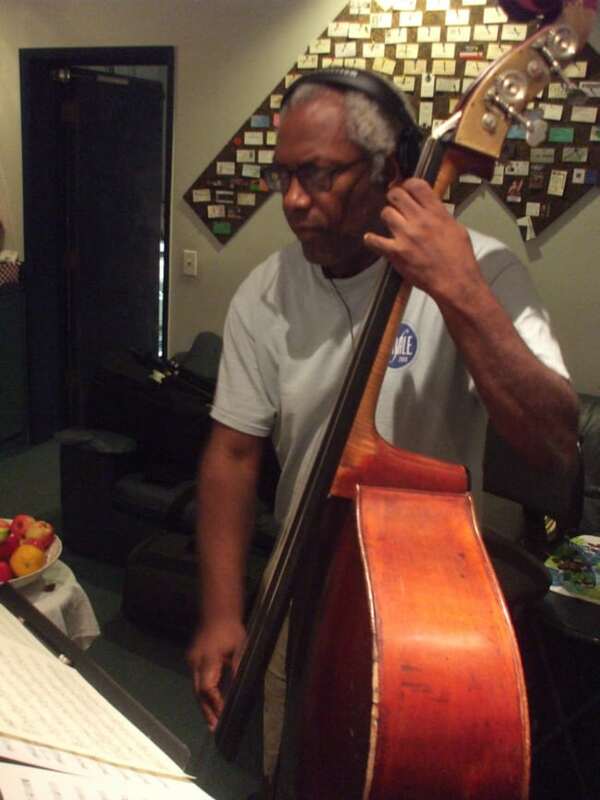 Vocal legend Mel Carter (“Hold Me, Thrill Me, Kiss Me”) returned to Theta Sound Studio to record his third album here, with Randall Michael Tobin handling the tracking, mixing and mastering duties. 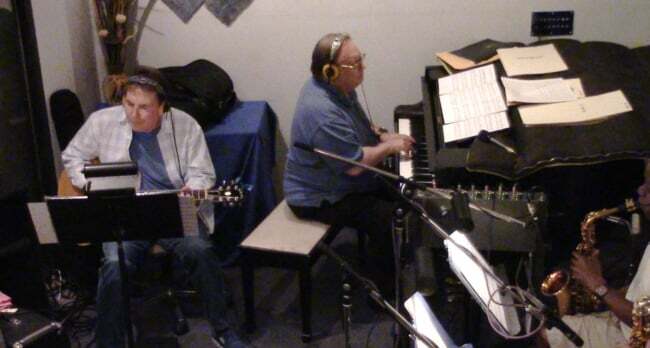 “Mel Carter Continues…” builds upon Mel’s last two releases (“The Heart & Soul of Mel Carter” and “The Other Standards”) with an artistic selection of material by Mel, masterfully arranged by John Rodby, and passionately interpreted by Mr. Carter. 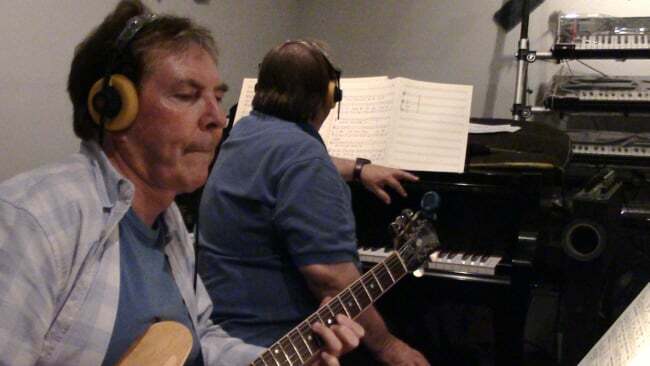 Making this album the most exciting to date, was recording half the material with a full Big Band featuring an all-star cast of L.A.’s top talent: John Rodby – Piano, Electric Piano, Strings; Grant Geissman, Ron Hershewe – Guitar; James Leary – Bass; Steve Pemberton, Mark Stevens – Drums; Harry Kim – 1st Trumpet, Flugelhorn; Bill Churchville – 2nd Trumpet, Flugelhorn; Nolan Shaheed, Brandon Phillips – 3rd Trumpet, Flugelhorn; Wendell Kelly, Duane Benjamin – Trombone; Robbie Hioki – Bass Trombone; Fred Jackson – 1st Alto Sax, Flute; George Shelby – 2nd Alto Sax; Rickey Woodard – Tenor Sax and solos on “Talk To Me” and “If I Didn’t Care”; and Louis Van Taylor – Baritone Sax. 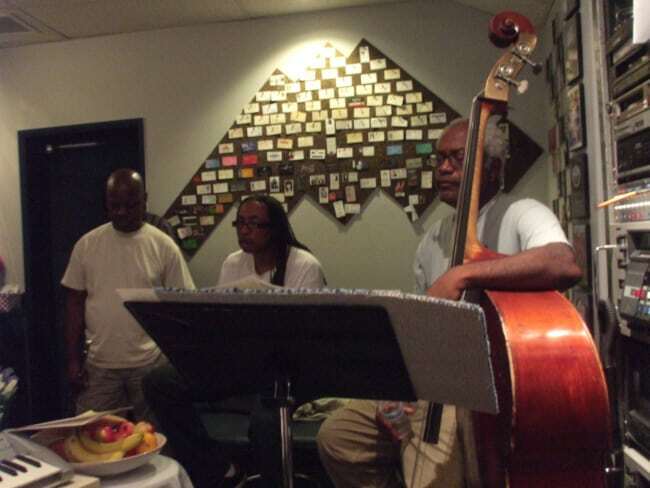 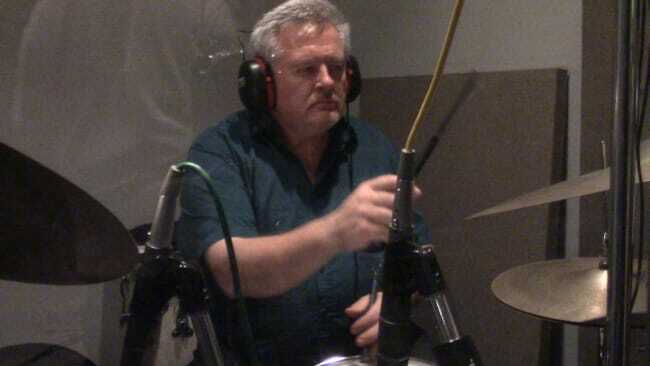 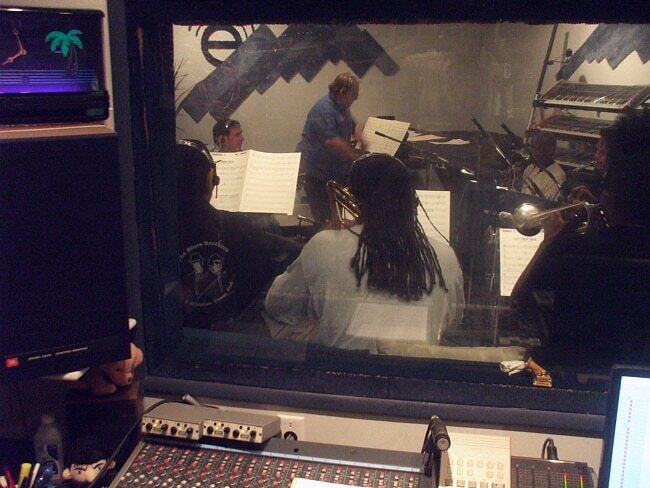 The balance of the record was tracked using the core quartet plus occasional overdubs and solos. 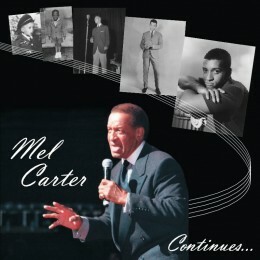 “Mel Carter Continues…” also features a special duet with Mel and Lenny Welch singing “The Legends of Rock and Roll,” a song written by Mel from a musical revue of the same name. 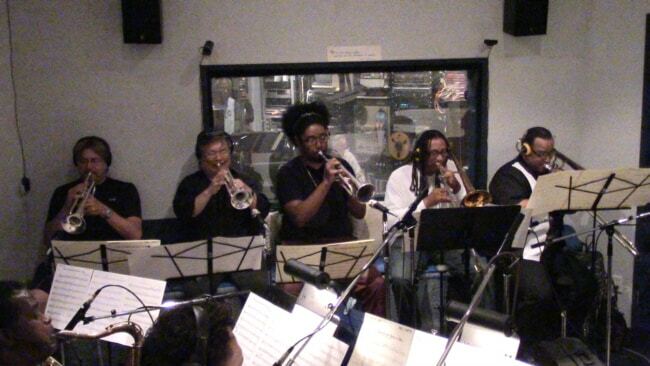 Eric Butler arranged the band chart for that song (and the show). 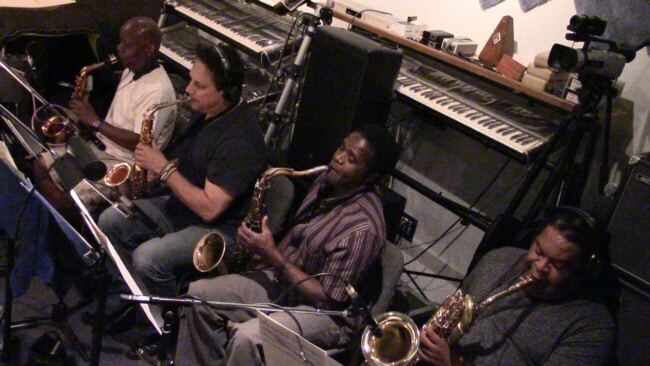 The recording session was filmed and a new, exciting video of Mel, Lenny and the Big Band performing “Legends” can be experienced right here!